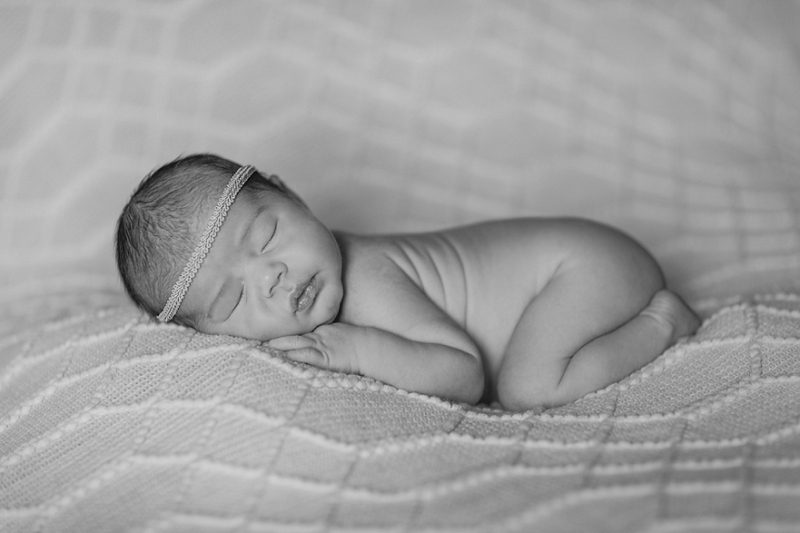 Little sweet Adelyn was such an angel during her newborn shoot. She was a great sleeper and even gave us a few smiles. 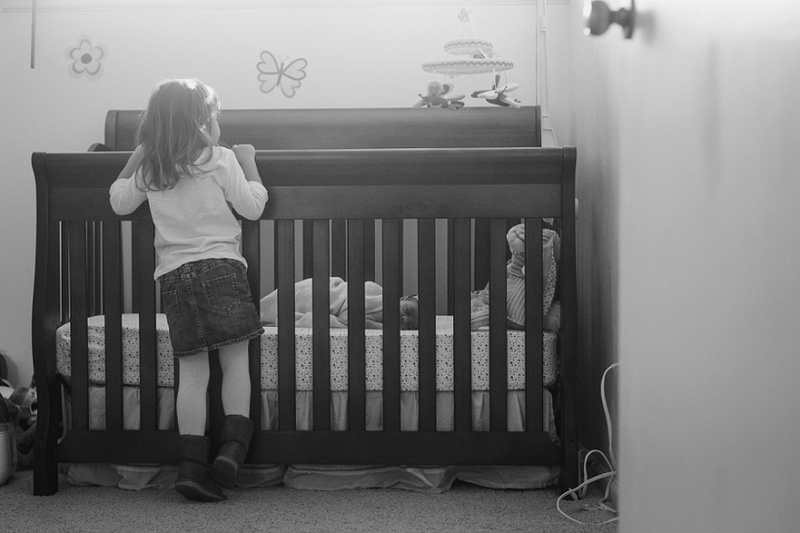 Her big sister, Abigail, helped assist me with this shoot in organizing the headbands and holding some of the blankets. I have had the honor of photographing this family before for mom’s maternity shoot a few months back so I was excited to get to hang with my favorite little assistant again. A big thanks to the Harms’ family for inviting me into your home to document this special time. 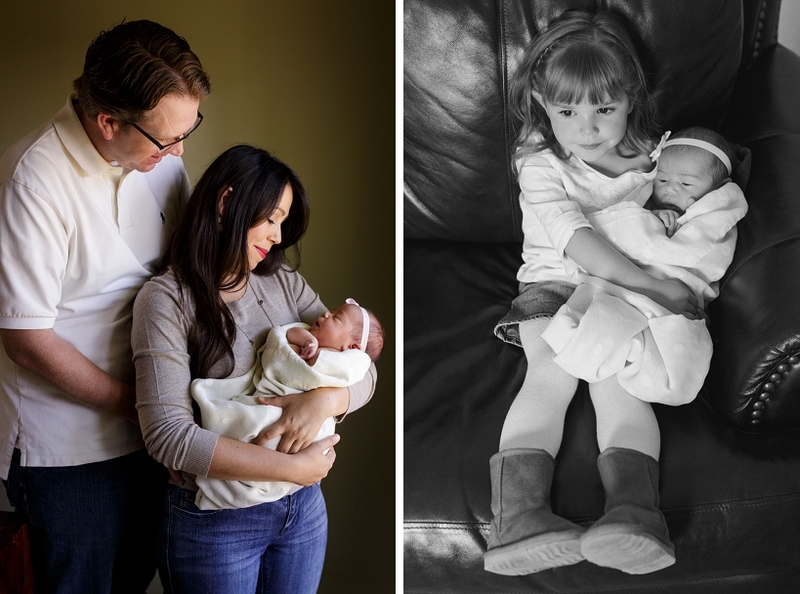 You have two amazing little girls and I hope you enjoy the newborn pictures.